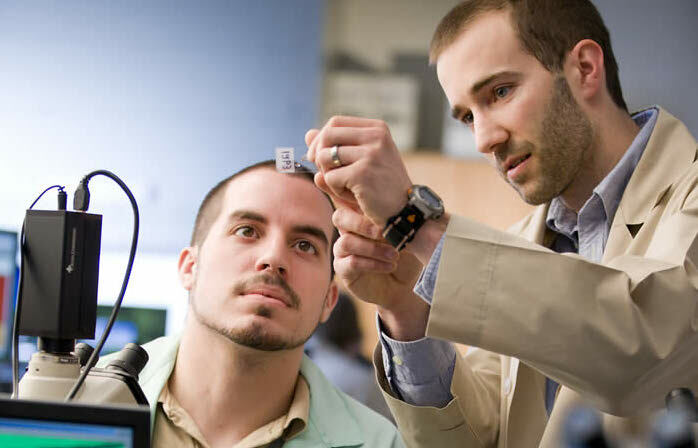 Juniata actively seeks external funding as grants or contracts from corporations, foundations, and government agencies to support the College’s educational mission through student-faculty research, curriculum improvements, expanded learning facilities, and acquisition of state of the art technology and instrumentation. At Juniata, students are fully engaged in the process, ensuring that they are exceptionally well prepared for post-graduate studies, careers, and life. While students, faculty members, and members of the administration are the project director (principal investigator) on externally supported projects, Juniata has assembled a team of professionals to facilitate the process of seeking, securing, and managing external grants and contracts to ensure that the projects meet the expectations and requirements of Juniata, the funding organization, and external evaluators. This team is involved in the background of the grants and contracts process from the initial application through the final reporting.